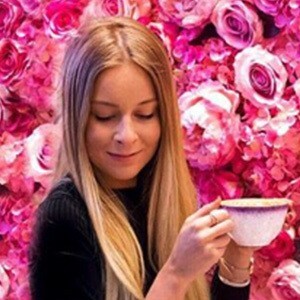 Polish blogger best known for her traveling, lifestyle, and fashion oriented content that she shares through her blog The Blonde Flamingo. She shares additional modeling shots and aesthetically pleasing photos from her tropical travel destinations to Instagram for her over 60,000 followers. Her love of traveling began when she finished high school and traveled to Greece for four months. She then started sharing photos of her travels abroad to London in March of 2014. 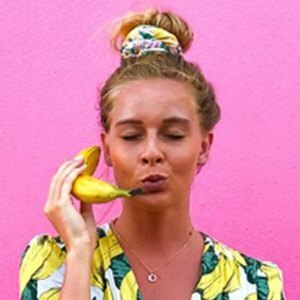 She started writing and posting to her blog in June of 2017. 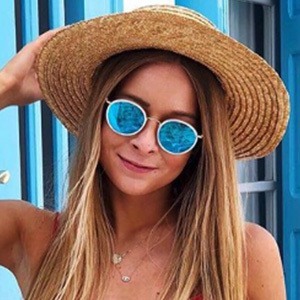 She promotes a range of beauty products through her Instagram and blog including Aussie Hair, Marble Swimwear, and Renee Girls. Her first name is Dominika. She was born and raised in Poland but later settled in London. Other Polish bloggers known for sharing similar content to their websites include Anna Sanecka-Klimczak, Patrycja Banas, and Marysia Maciocha.